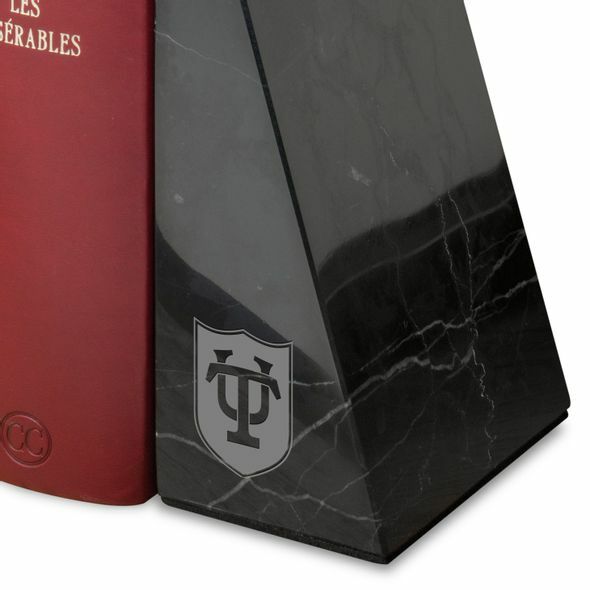 Add another classic to your library collection! 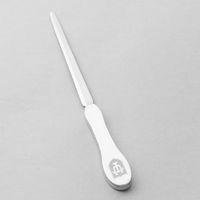 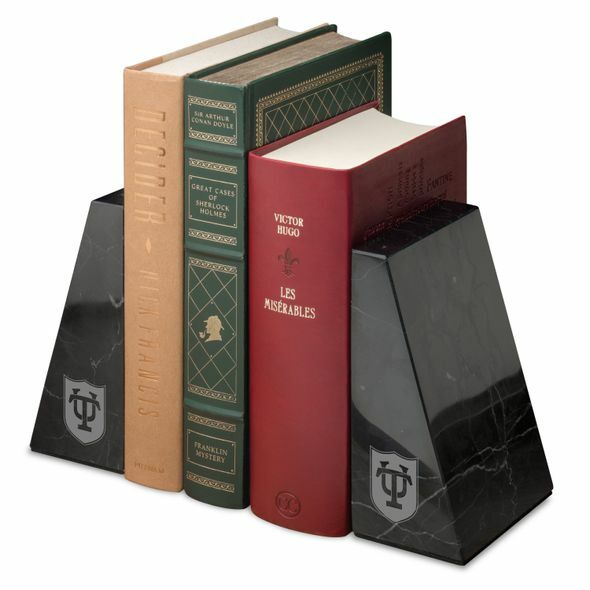 Each bookend is crafted from a single piece of solid marble and weighs 4 lbs. 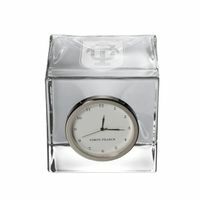 Padded to protect furniture and prevent slipping. 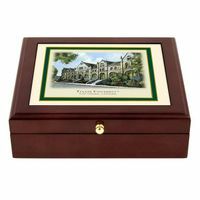 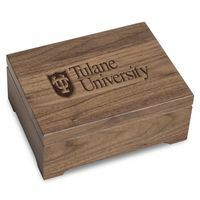 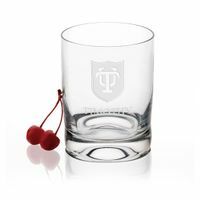 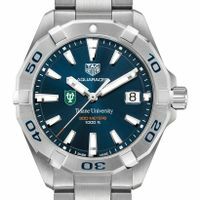 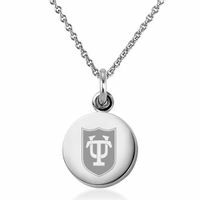 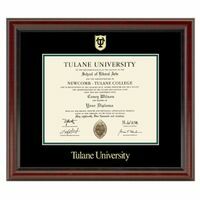 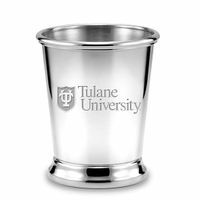 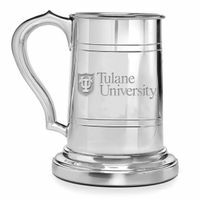 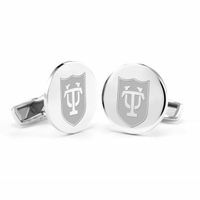 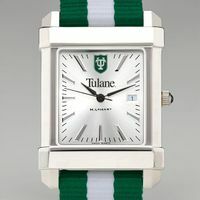 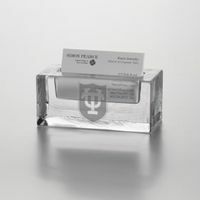 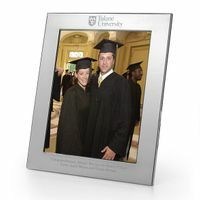 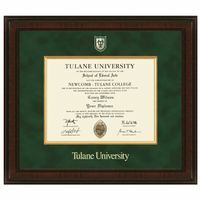 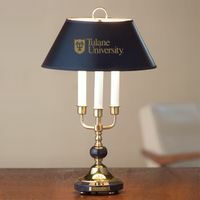 The Tulane University insignia is featured prominently on the front of both bookends.